Our troops are coming home after multiple deployments with emotional and physical needs. America's Mighty Warriors recognizes they are not receiving the best care in a timely manner. We are dedicated to providing therapies that heal. We provide funding for those diagnosed with TBI to receive Hyperbaric Oxygen Therapy. We are also working with other providers whose therapies are helping with PTSD. We also host retreats for our wounded warriors and their families to provide recreation and resiliency. Healing Arizona Veterans is dedicated to helping veterans receive the medical care for traumatic brain injury that they are not receiving through the VA.
(HAV) is a volunteer organization committed to helping Arizona veterans suffering TBI and/or PTSD by providing Hyperbaric Oxygen Therapy for healing. Founded on March 3, 2014, Healing Arizona Veterans is a non-profit 501C3 corporation dedicated to helping our Arizona veterans to heal from their TBI/PTSD conditions suffered during wartime. 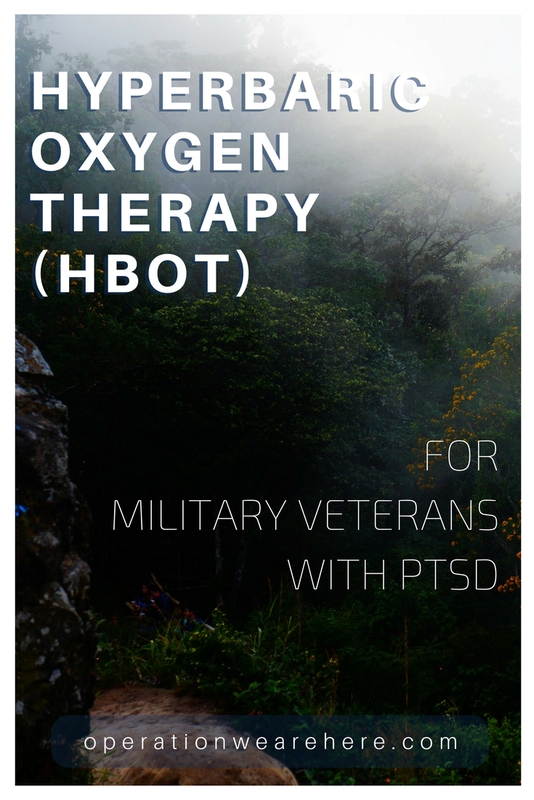 Healing Arizona Veterans (HAV) is a grassroots volunteer organization committed to helping Arizona veterans suffering TBI (Traumatic Brain Injury) and/or PTSD ( Post Traumatic Stress Disorder) to heal by providing Hyperbaric Oxygen Therapy. A therapy to promote brain healing for these type conditions. The HAV recovery program combines HBOT treatments and nutrient optimization to aid the brain healing process and a comprehensive program offering many adjunctive therapies to help the healing process.